After trying out a few different children's picture Bibles, the NIrV Read With Me Bible has been my favorite. I asked my 3 year old what she likes about this children's Bible, she thought and then said "We like to read by ourselves." I have found it really valuable to have children's Bibles around the house for my children to look through. They spend time looking at the pictures, pretending to read, and pretending to teach the Bible. 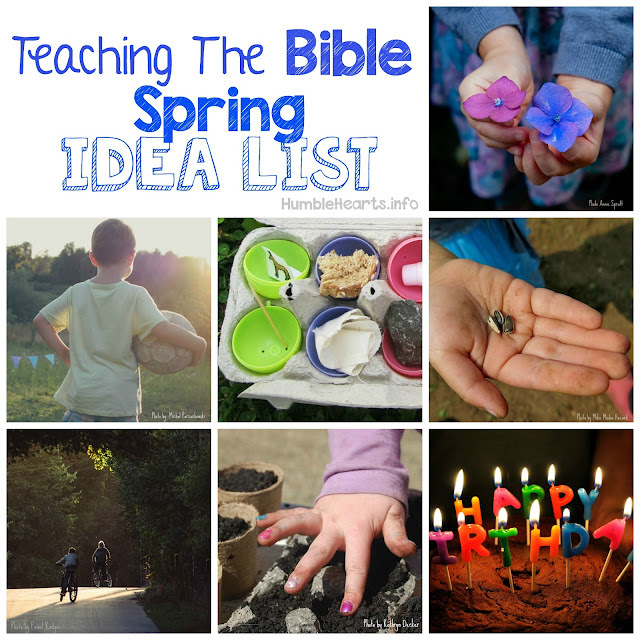 It gives them a chance to seek and think of the things of God on their own. My favorite part of this children's picture Bible is the words. Other picture Bibles I have tried add to the Bible records when trying to simplify and summarize. This picture Bible takes parts of the NIrV (a Bible translation written at a 3rd grade reading level). Because of this, I can open it up and read something similar to what I have studied in the actual Bible on my own. At the same time, the words are simple enough for my toddler and preschooler to understand. 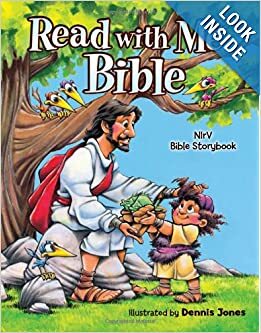 Amazon lists this Bible for children 4 to 8 years-old, but my 3 and 2 year-old enjoy this Bible. There are parts that do mention certain people dieing, that I don't read yet with my toddler. The pictures are in a cartoonish style. While this isn't my personal preferred style, the pictures are very engaging for my daughters. Since they are the audience, it works for me. I also like that the angels don't have wings, since the Bible never mentions them having wings. When looking at the pictures we often talk about how we don't know exactly how the person looked. I explain that the artist read what the Bible said, and then imagined what the person looked like. I have found this Bible to be a great resource for my family in teaching our children the Bible.